Deadline This Month to Enter World Cup in Costa Rica! 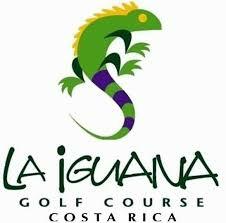 Wednesday, January 23 is the deadline to enter the 14th edition of the World Golf Teachers Cup to be held February 13-15 at La Iguana Golf Club in Herradura, Costa Rica, approximately a 90-minute drive from San Jose International Airport. La Iguana is a Marriott property, but there are a number of hotel options in the nearby resort town of Jaco, as well. U.S., Canadian and European visitors do not need a visa, but a passport is necessary. 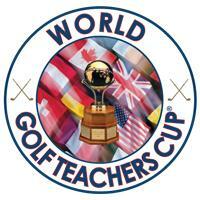 To enter, please go to www.WorldGolfTeachersCup.com and register today.